A fun day of exploring Edmonton is at your fingertips at our Days Inn Edmonton South hotel. Centrally located just south of downtown, our non-smoking Edmonton hotel near University of Alberta offers easy access to local airports and bustling night life on Whyte Avenue. 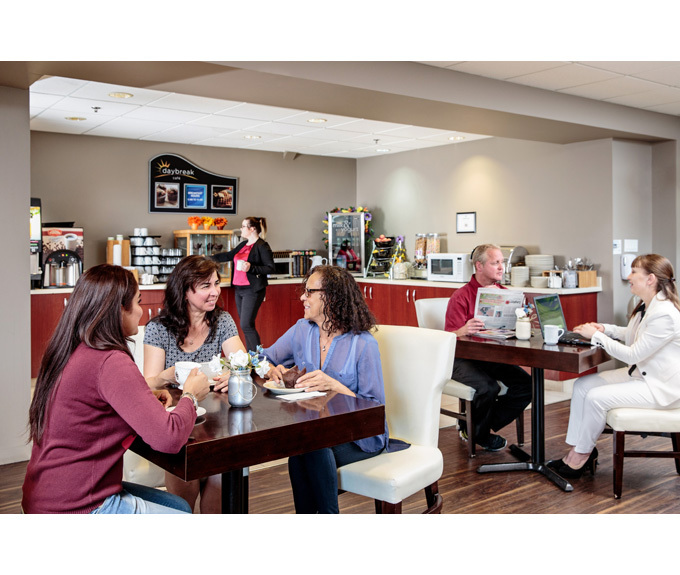 Get your morning started with free Daybreak breakfast and plan your busy day with free high-speed Internet access. Take advantage of conveniences like refrigerators, microwaves and laundry facilities to make the most of your trip.